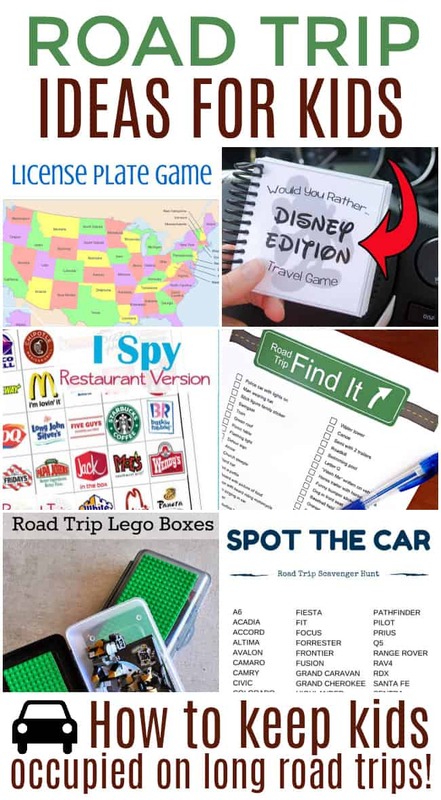 Whether you are planning a long road trip or just a couple hours out of town these road trip ideas for kids will definitely come in handy. From finding all the state license plates to Lego building in the car there is no need to dread a long road trip with the kids in tow anymore. Over the past 10 years with our daughter, we have taken many long road trips. We are a military family so often times it is long road trips just to go home and see family. Other times we take long trips to go on vacation. 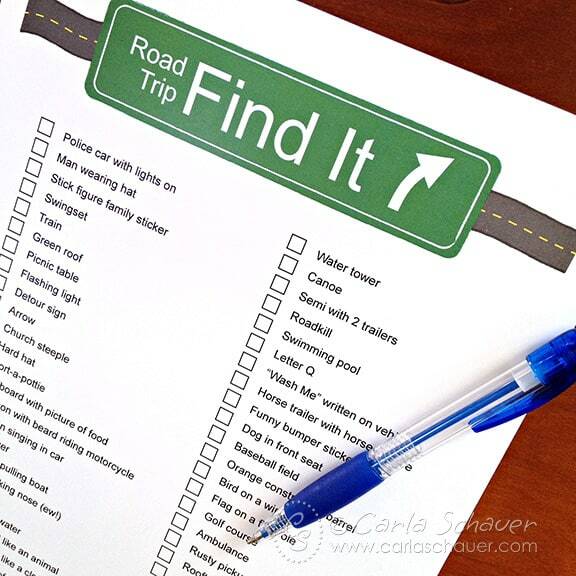 Wherever your road trip leads you these road trip ideas for kids are a must to have on hand. There is only so much movie watching and iPad playing to be had before even that gets tired and boring. This License Plate Game is one of our favorites, especially on long road trips across multiple states. 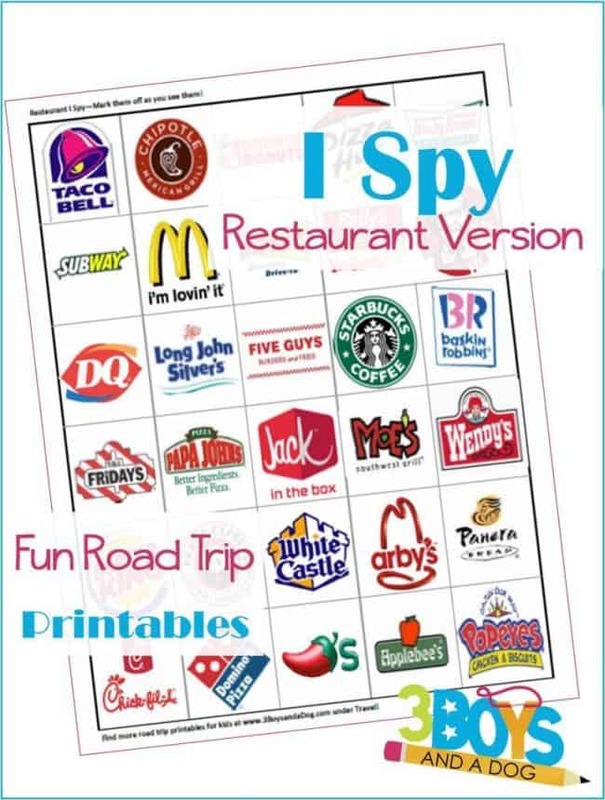 If you have younger kids who would need a picture style scavenger hunt a quick search on google will pull up all sorts of fun ones. 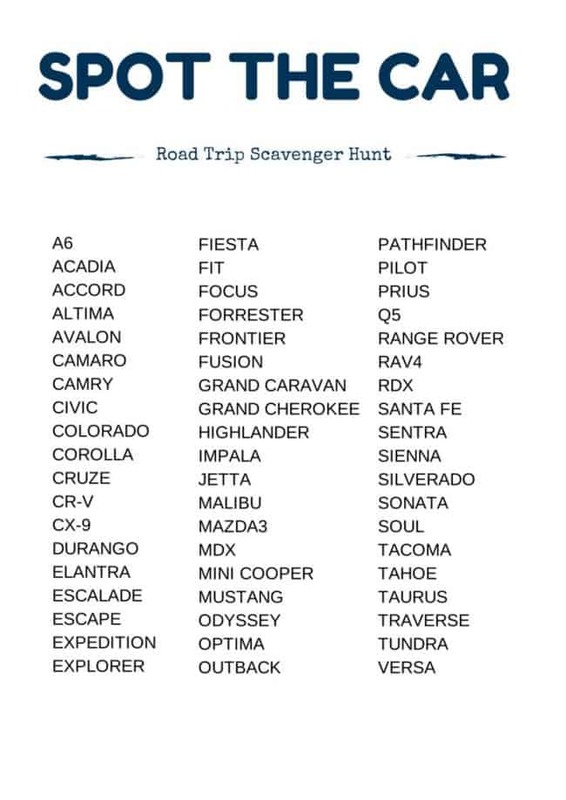 Spot the Car is even new to us, even though as a military family we have been on LOTS of long road trips whether on vacation or home to see family. We definitely plan on giving this one a go on our spring break trip. It can easily be played in conjunction with the License Plate Game. Want to look further out from the cars around you? What about spying all of the fast food places you pass? 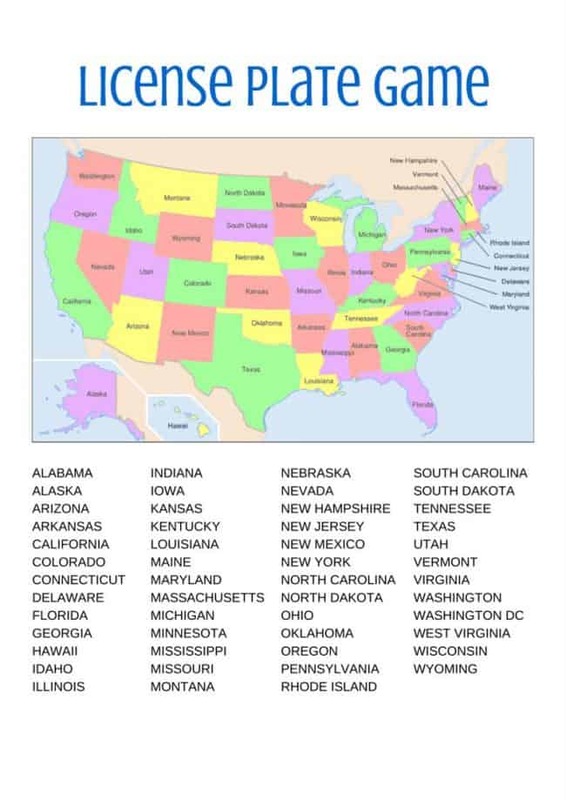 This is another one of the great road trip ideas for kids. If you have little builders then this will be a great way to keep them occupied. 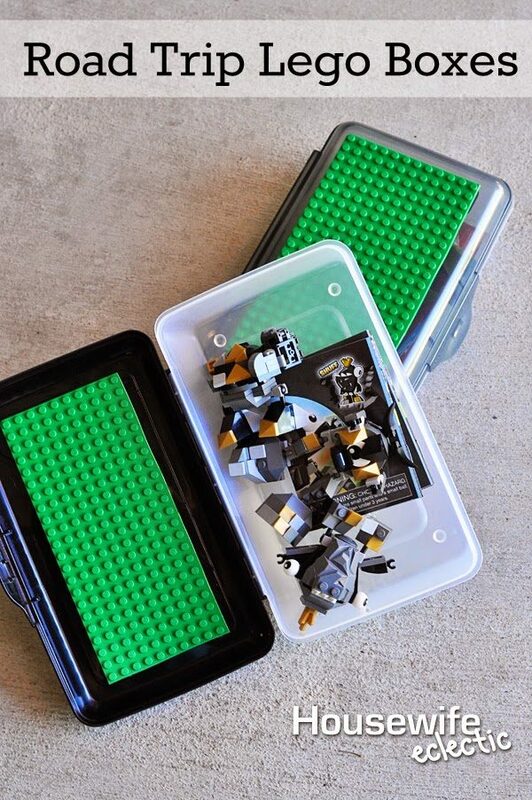 Maybe purchase a few new small lego sets that they haven’t put together yet. I love this simple game idea that is an easy way to be a conversation starter with the whole family. If you are headed to Disney I think this one is a must print. Of course, there are many great solutions to keeping your kids entertained that don’t involve printables. Here are some of our favorites.